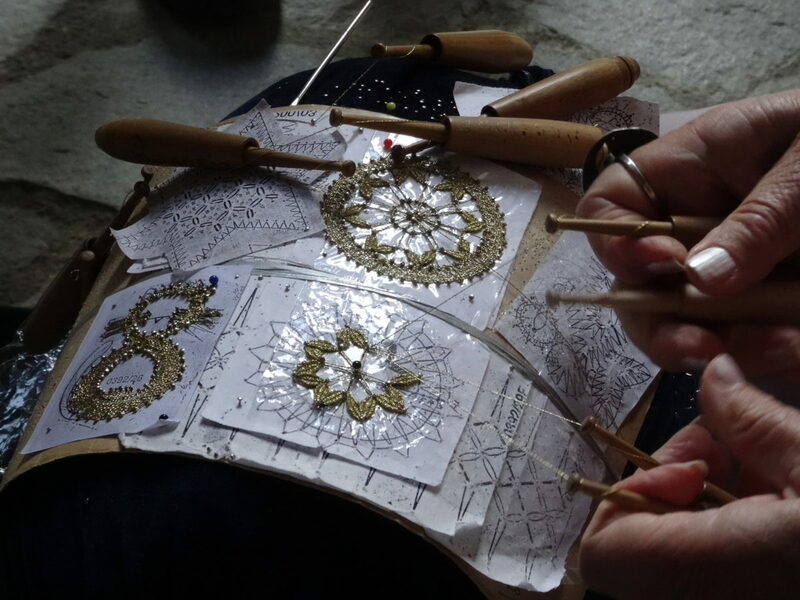 If you want to learn the secrets of Kalofer’s lace and get valuable advice from craftsmen, you have this chance on February 9th in Sofia. 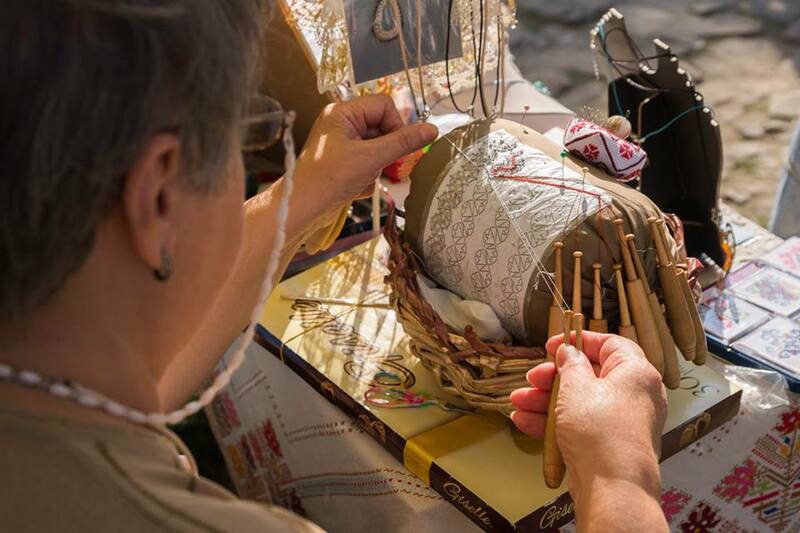 Demonstrations are part of the additional events at the exhibition "Who creates and who uses lace"
A centre of Kalofer lace with a permanent exposure to it is opened today in the Bulgarian town. 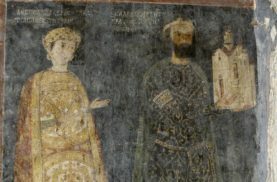 The building in which it is located is part of the memorial complex "Hristo Botev".